In its traditional form, chia tea is a spiced milk tea made up of black tea, some sort of heavy milk or cream, spices and sometimes a sweetener. 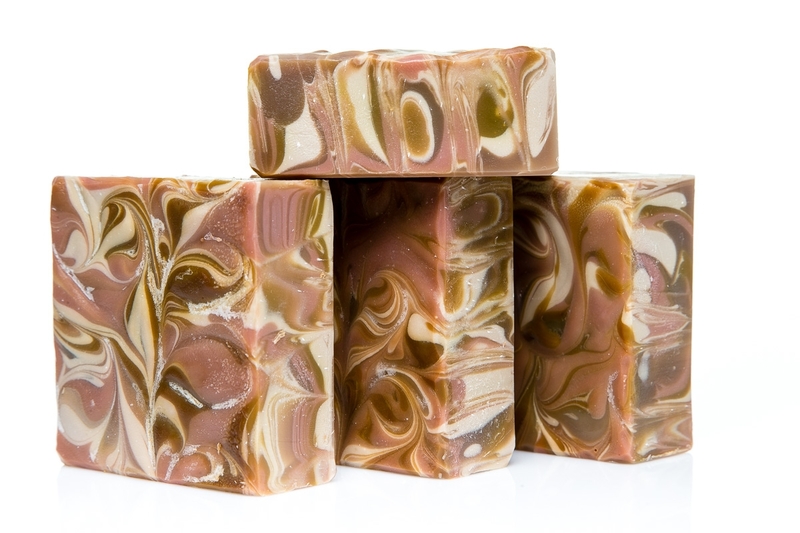 Our version of Chia Tea soap has all of these things! At the heart of our chia tea soap is, of course fresh brewed tea! 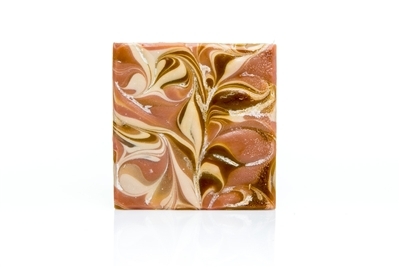 After a little goat's milk, fresh brewed tea and green tea extract we scent this amazing soap with delicious citrus notes of Bergamot and Sicily Lemon along with a base and heart notes of Nutmeg, Cinnamon, Tahitian Vanilla and a little bit of Allspice. 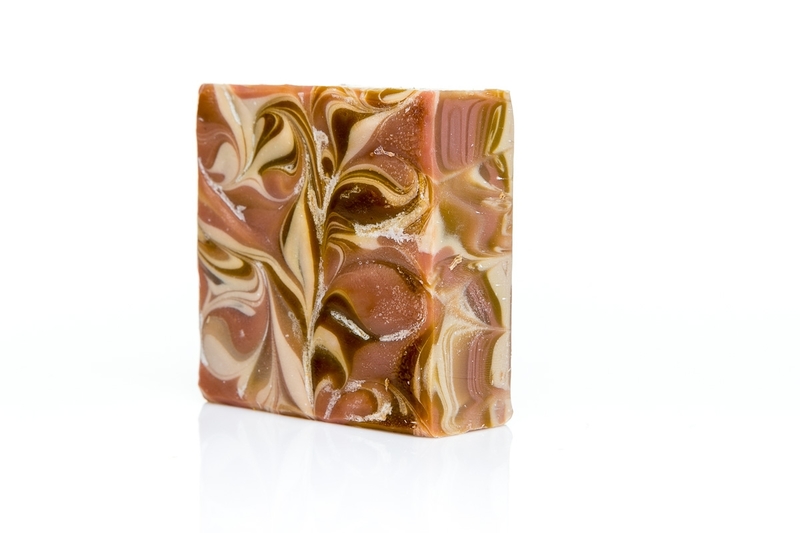 This wonderful scent combo along with the benefits of the tea extracts (studies have shown that the natural antioxidants in tea may help fight damage caused by free radicals and may protect the skin from sun damage) make this a soap you will definately want to try. Many of our customers have raved about these tea bars! Pick some up and start enjoying the benefits of chia tea!